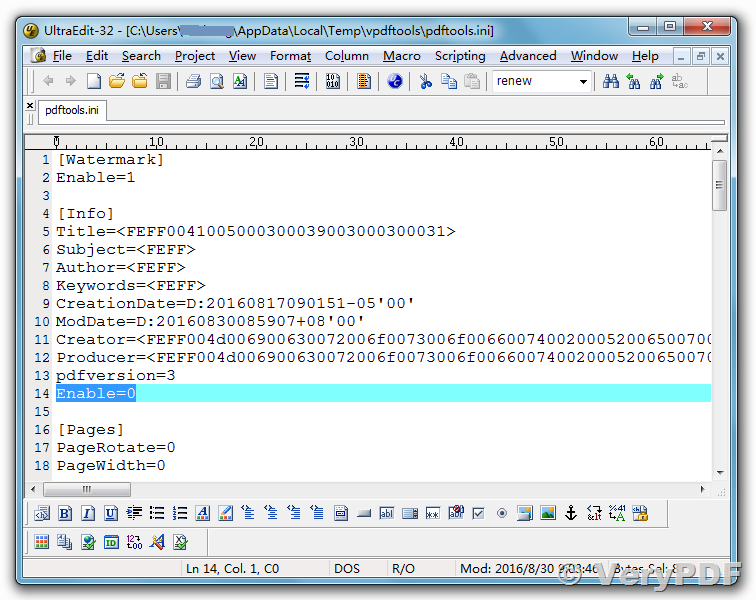 ← How to redirect print jobs from one printer to another printer? 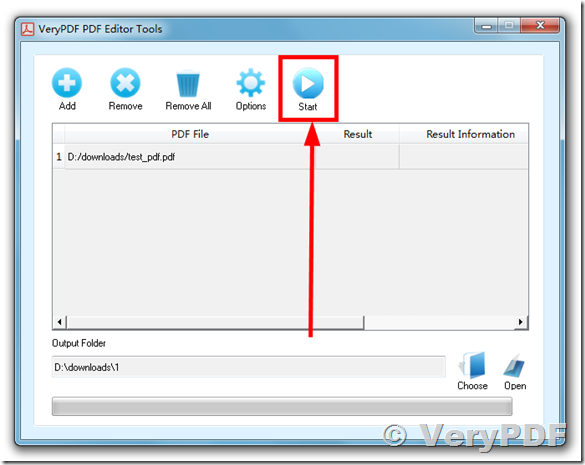 How to use Batch PDF Editor Tool to change the PDF Viewing Options and without change the Document Summaries? 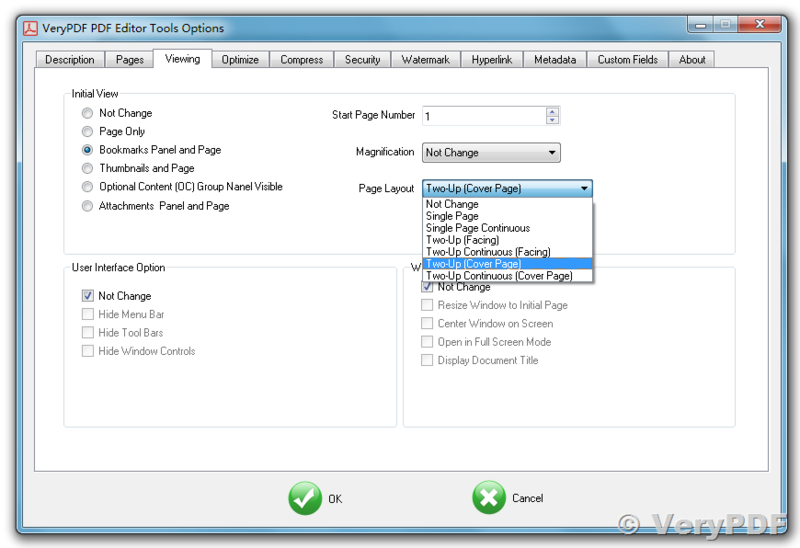 I run the BATCH PDF EDITOR TOOL to change the Viewing option only for all 25 PDF's. When the batch process completes, all the PDF's share the same viewing options as intended. However, now they all share the same Description details. I made sure description details were not "check marked", so I would assume it would ignore that part during the batch process. Is there a way to not have the description details modified during a batch process? I purchased the VeryPDF PDF Editor. 4. 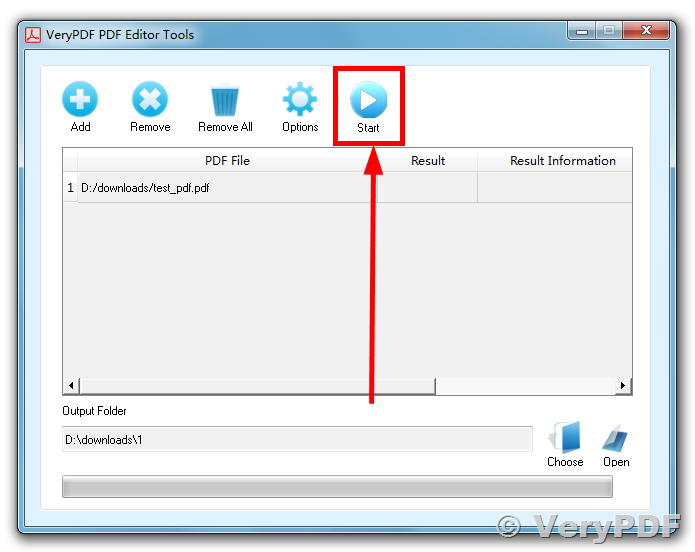 OK, you can click "Start" button in BATCH PDF EDITOR TOOL to change the Viewing option only for all 25 PDFs and without change Description details now. Can I use PDF Editor software to replace Adobe Acrobat software? Adobe Acrobat Alternative: The Best PDF Software Replacement? How to use PDF Editor software to add sequential Bates Numbers and sequential Barcodes to PDF pages? how to add barcode based on text into the PDF? 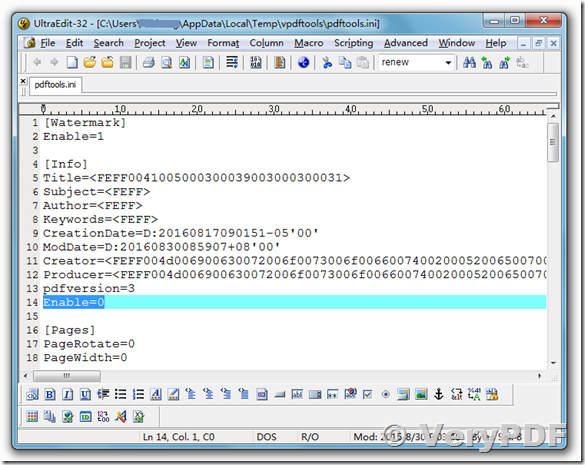 How to add certain information to an editable PDF file from VB6 or VB.NET program? How to fill PDF forms? How to use PDF Editor in web application? 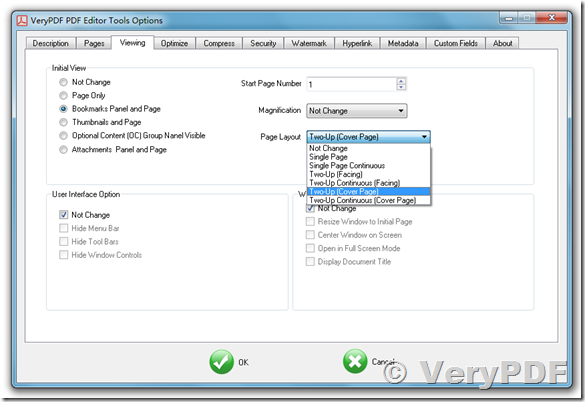 How to delete page contents by VeryPDF PDF Editor product? This entry was posted in PDF Editor and tagged pdf editor. Bookmark the permalink.